Just imagine arriving at a historic fort that for one night only, will host the largest summer fashion show in the Northeast. As you explore the venue that is buzzing with fashion installations, vendors, and a silent auction, you become eager to see the latest fashions that will parade down the runway. As it becomes closer to showtime, you find your seat while the comforts of the cool ocean breeze and beverage from the bar aids in setting the scene for a show that will produce stunning fashions that will be the talk of the region. If this sounds enticing, then check out Child and Family and StyleWeek Au Courant/ SWIM 2017 on the 14th of July at Fort Adams in Newport, RI. With four spectacular brands ready to impress the crowd, let’s take a quick peek at who they are. A veteran designer of Styleweek, Jess Abernethy is known for designs that are clean, and modern. 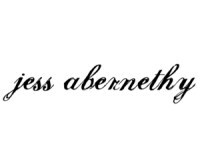 Though currently residing in Providence, Rhode Island, Abernethy has acquired international experiences that have influenced her numerous creations. 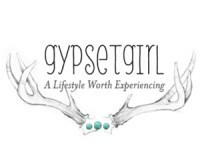 Making a return appearance to the SWIM runway is none other than Gypsetgirl. As a brand based on being a gypset, the creator Melissa Hillas has traveled the world exploring various locations and cultures. In her travels, her connection with the local area and culture has directly contributed to her designs and brand. 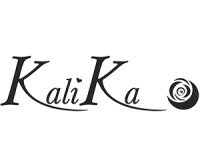 With a mission of making a difference, Kalika Swimwear is a brand that is not only about bikinis but donating to various charities determined by their clientele. Whether you’re looking for a one or two piece, Kalika will take care of all your needs for any body type. 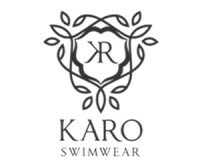 Last but not least, KARO Swimwear will also be presenting at this year’s runway show. With the belief that each swimsuit should have jewelry incorporated in the garment, KARO is inspired by stones, jewels, pearls, and crystals. It’s a brand that exudes elegance and class. With Au Courant/ SWIM quickly approaching, we can’t wait to see all the pieces that will grace the runway. Not only will the fashion be the highlight of the summer but all funds raised will go to benefit children and families in the state of Rhode Island. So, if you haven’t purchased your ticket yet, what are you waiting on?